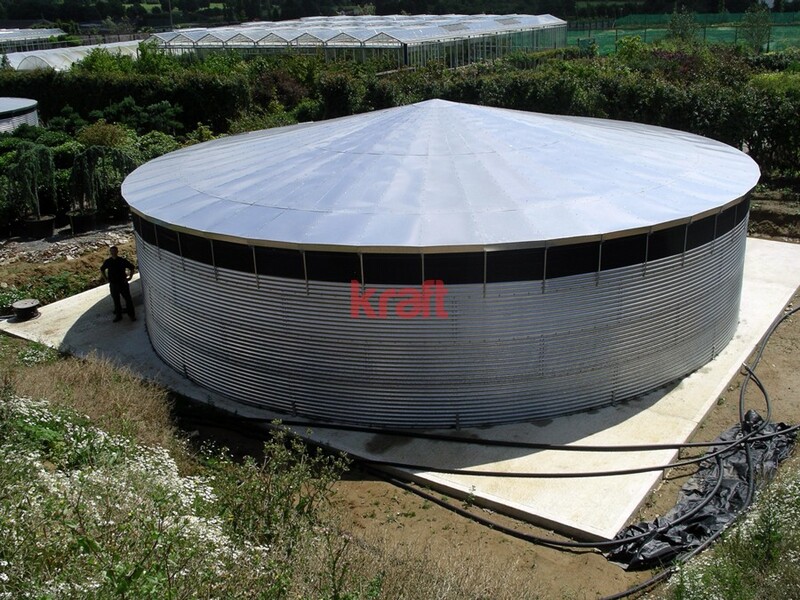 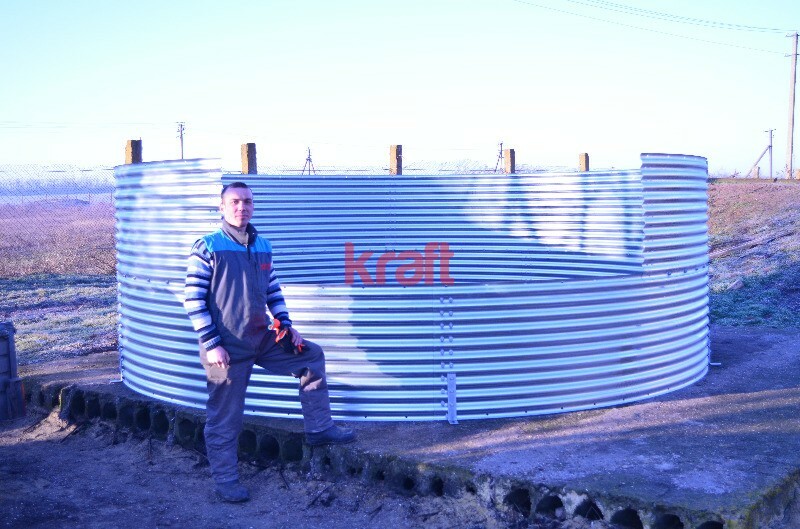 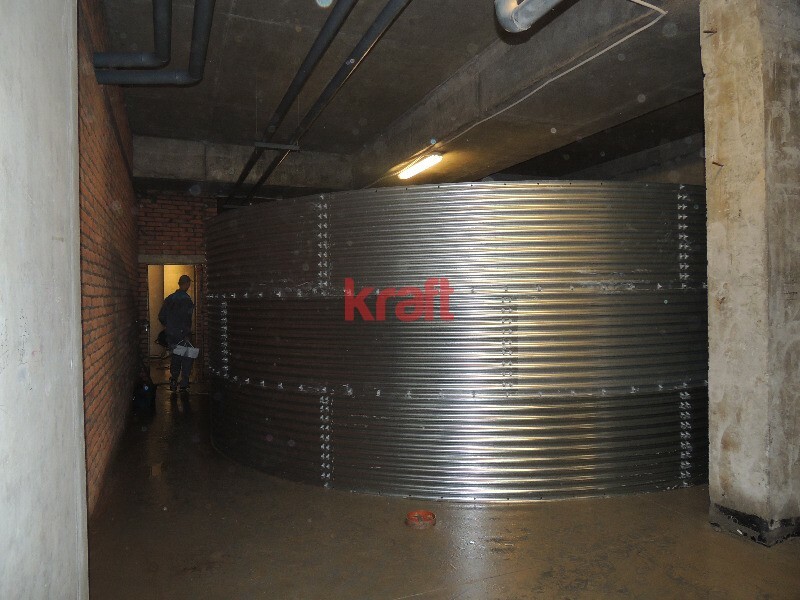 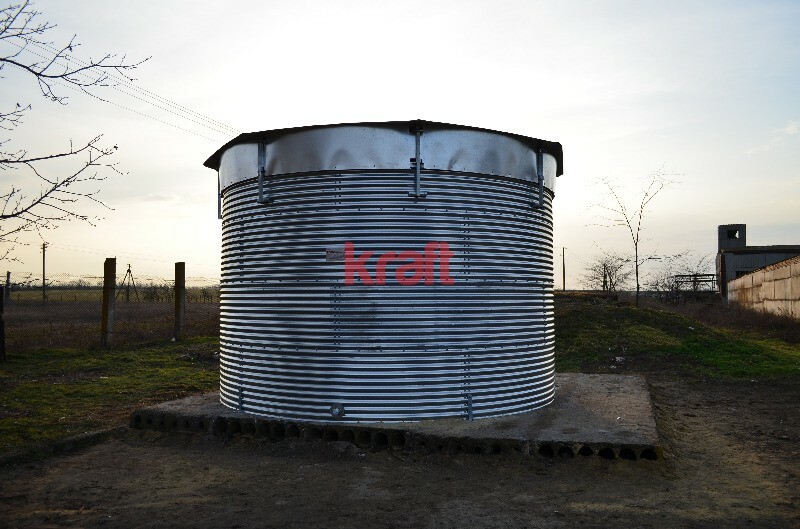 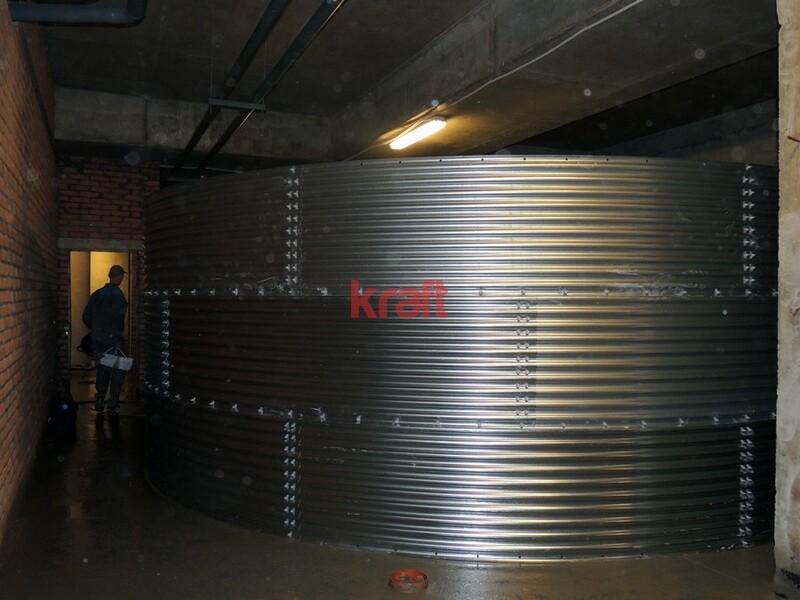 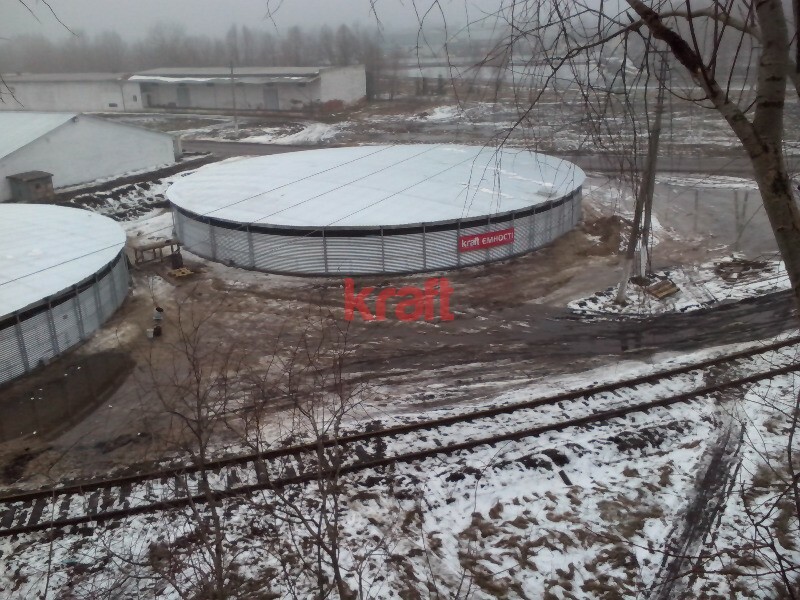 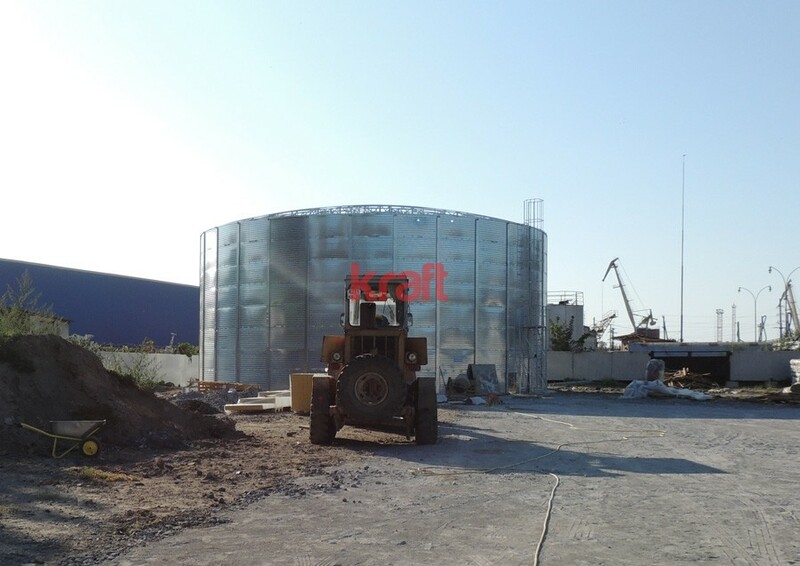 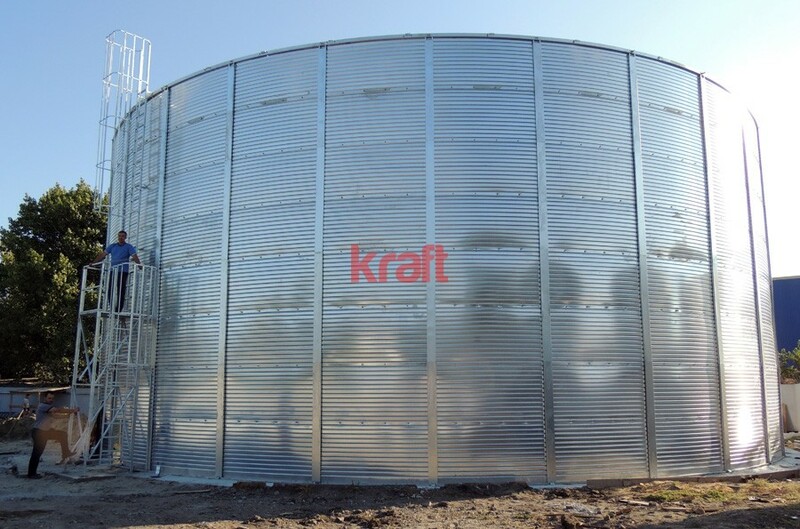 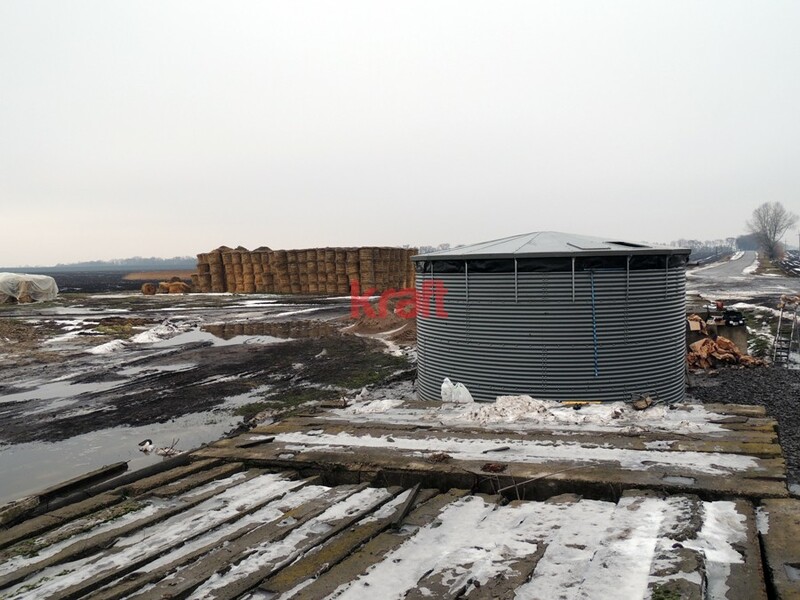 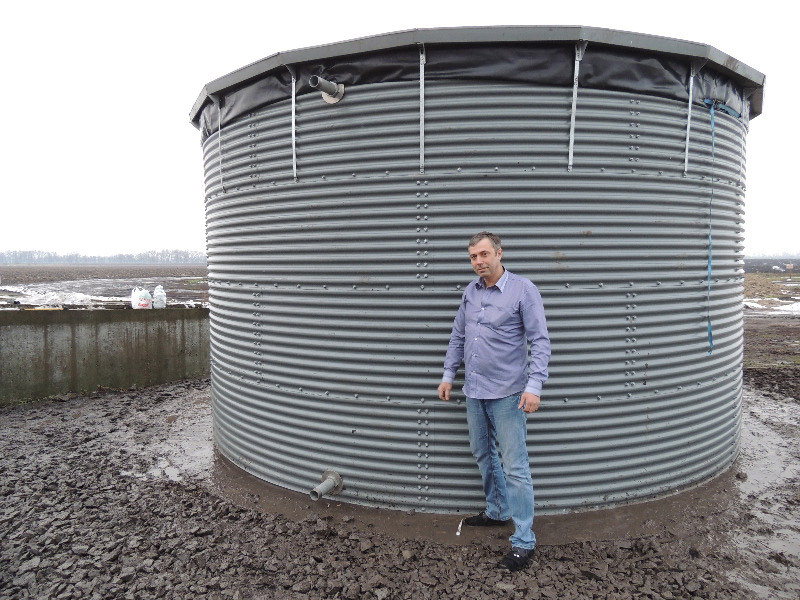 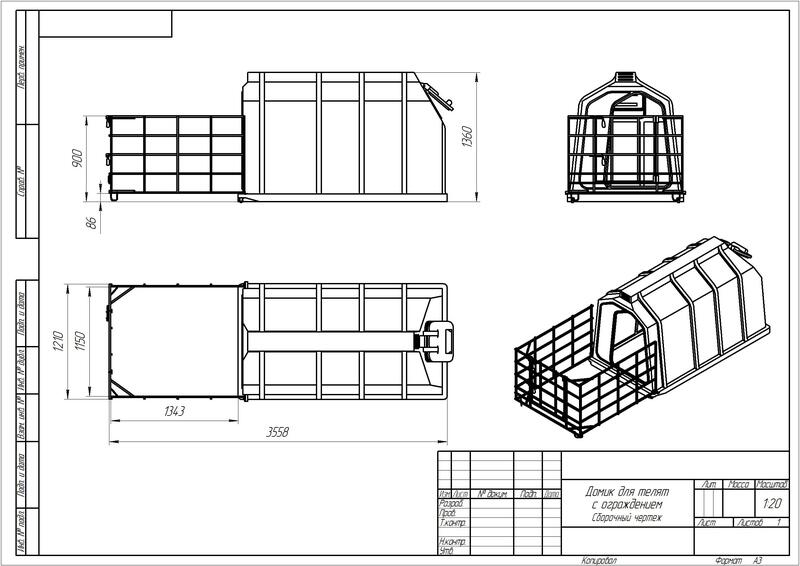 Technology «KRAFT MODUL» allows to produce plastic tanks with capacity from 20 up to 3000 m3. 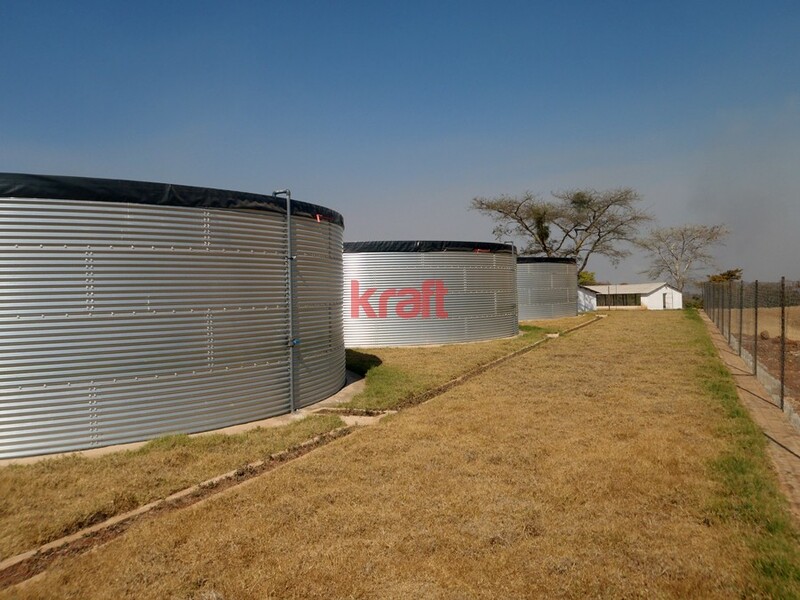 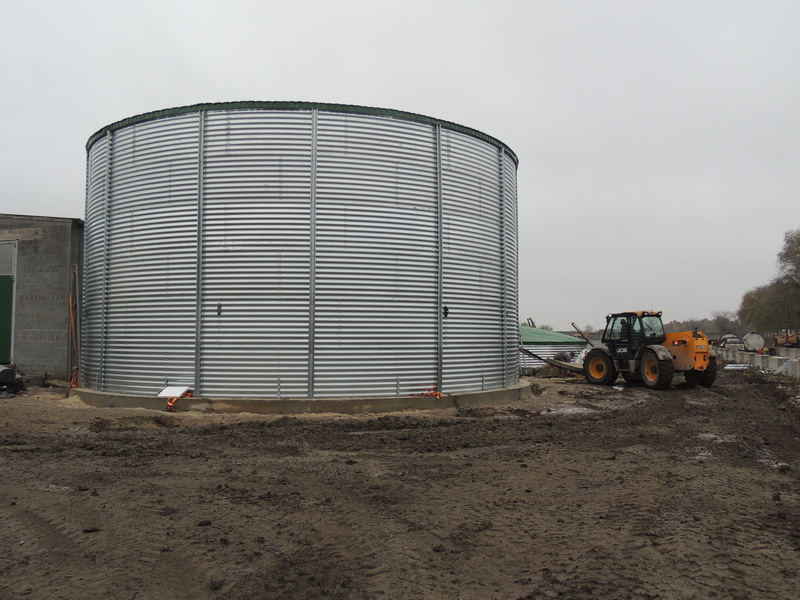 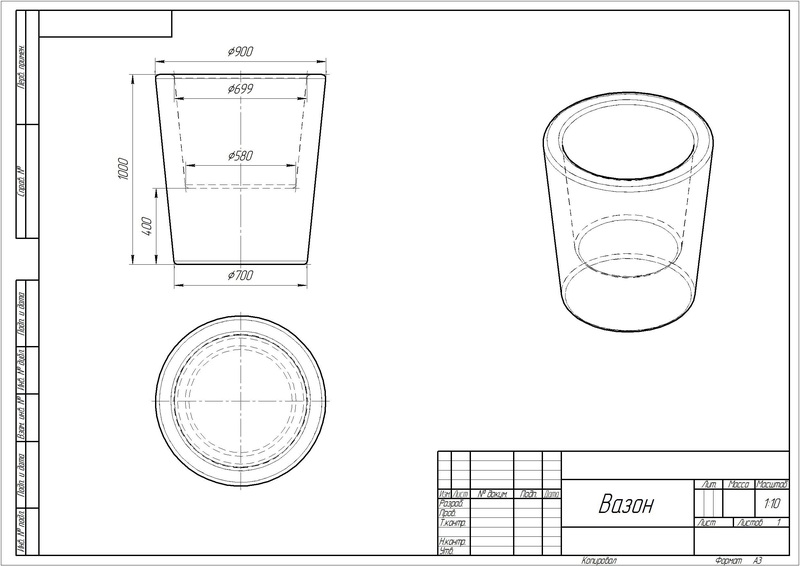 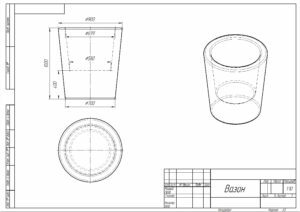 Our tanks are manufactured from standard modular components, so our engineers can design large tanks in the shortest time. 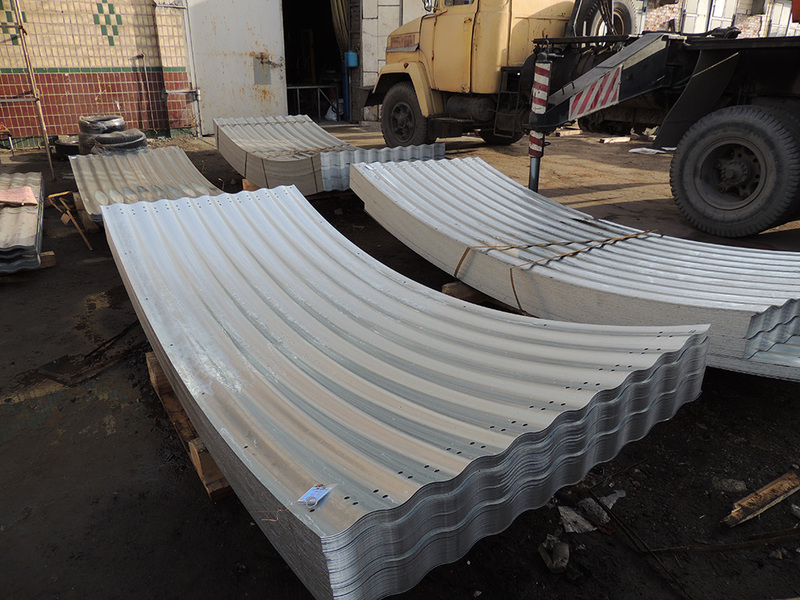 Tank corps are made of galvanized steel. 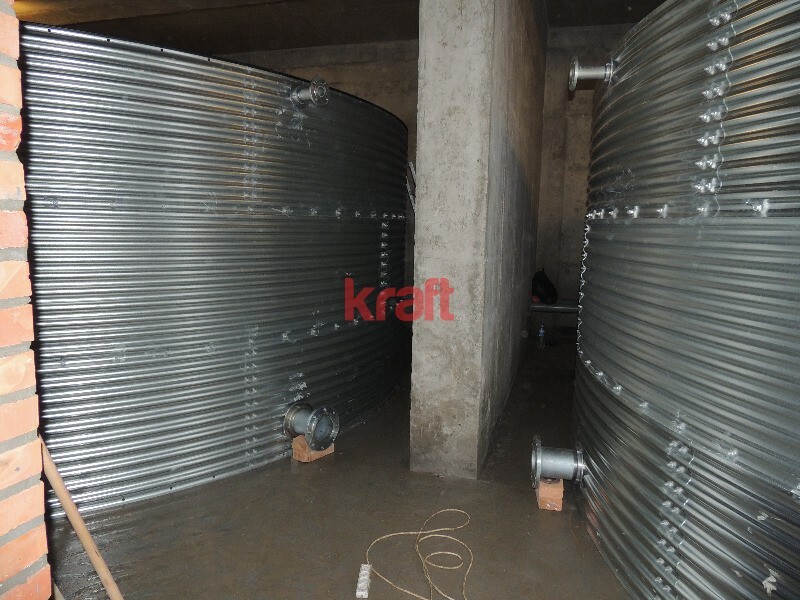 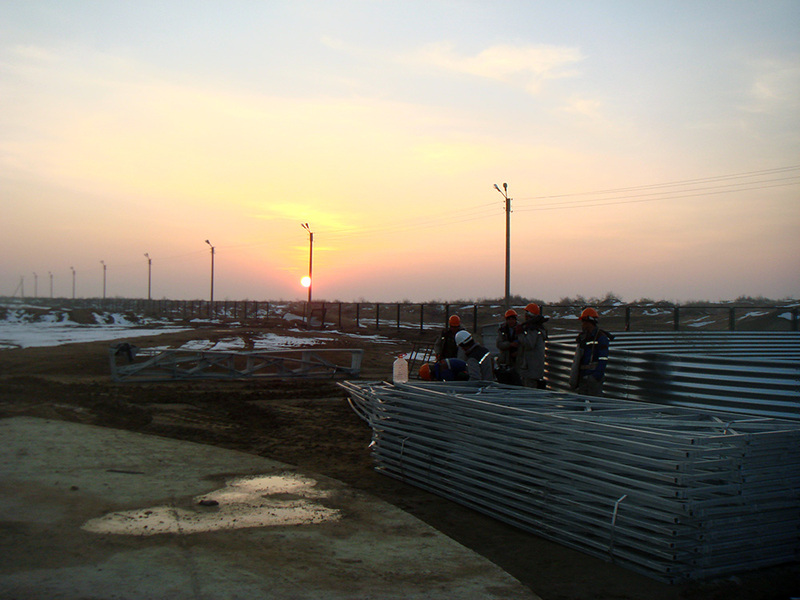 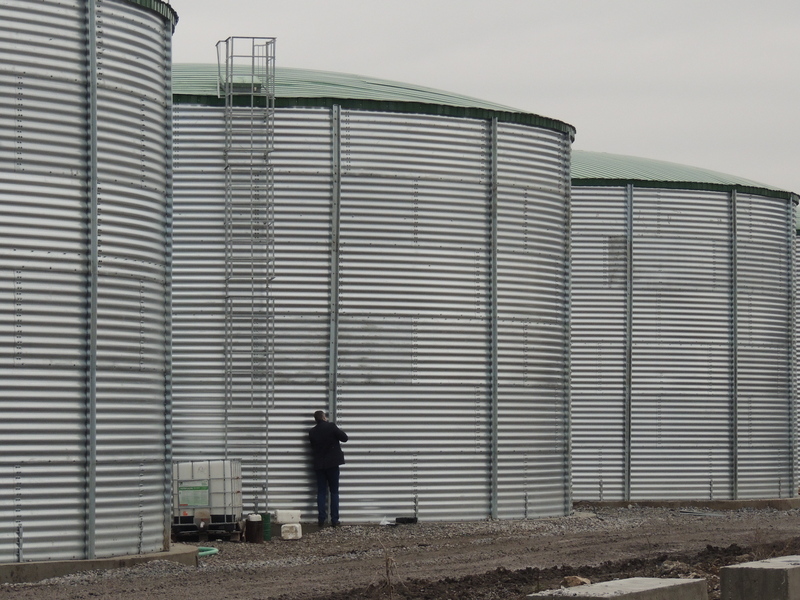 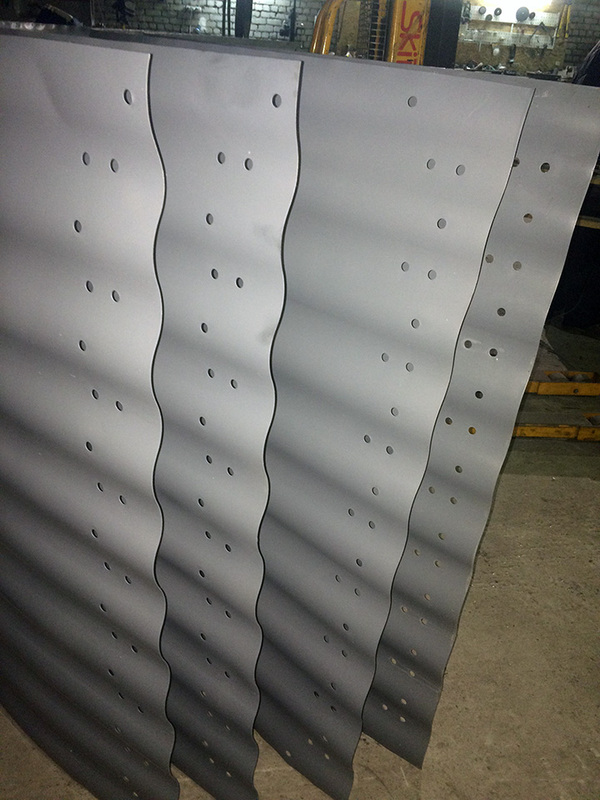 – the walls of tanks for CAS galvanized chemically resistant coating. 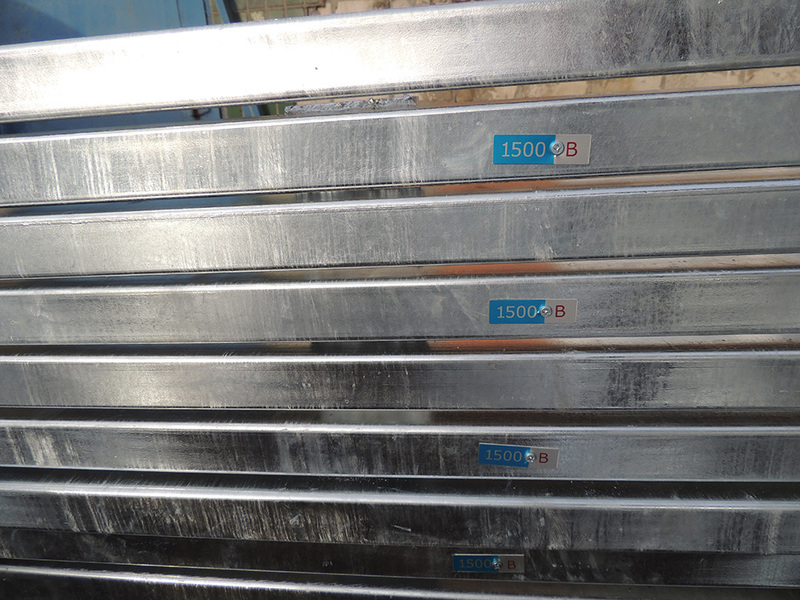 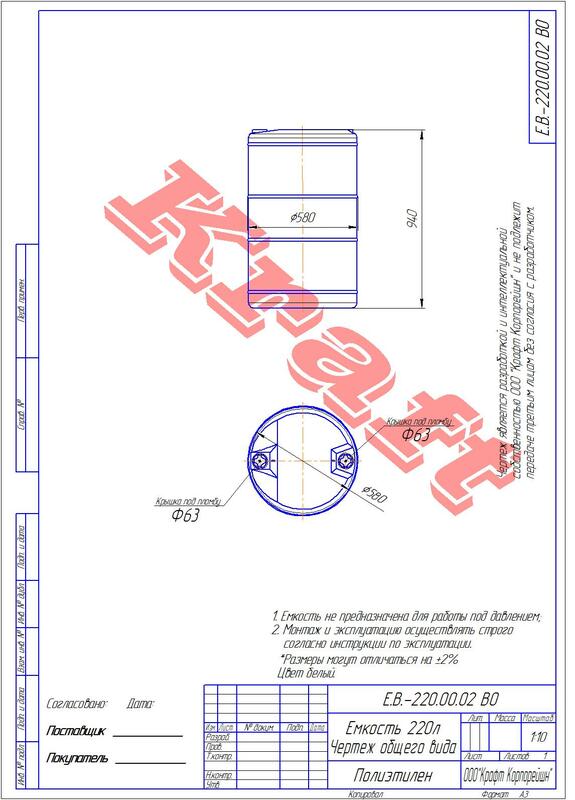 – thickness – 0.5 and 0.75 mm. 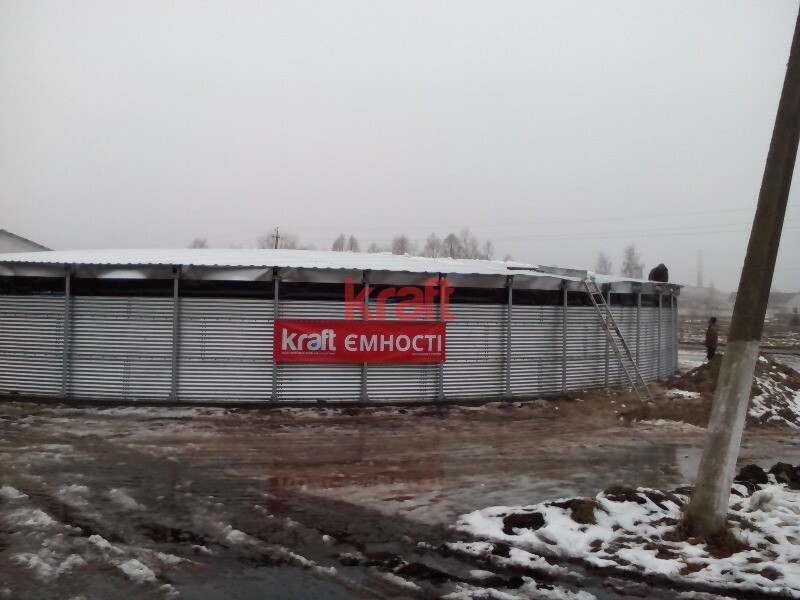 The roof can be made in two versions. 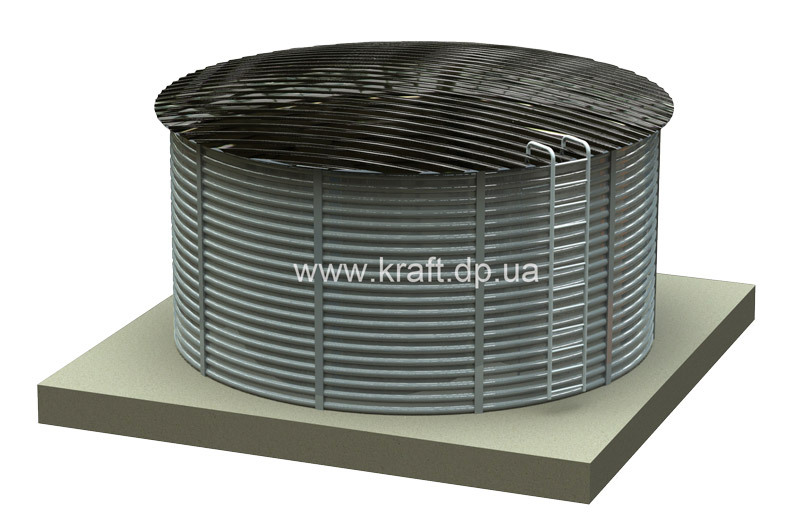 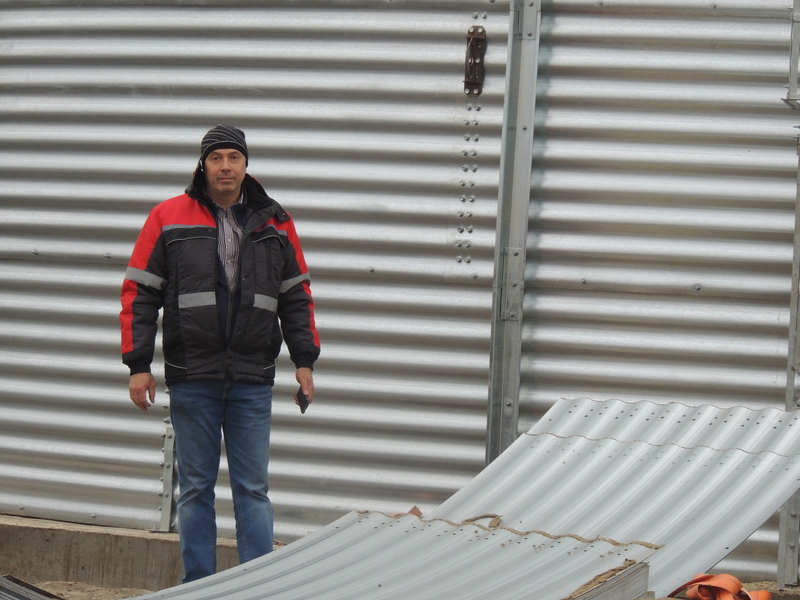 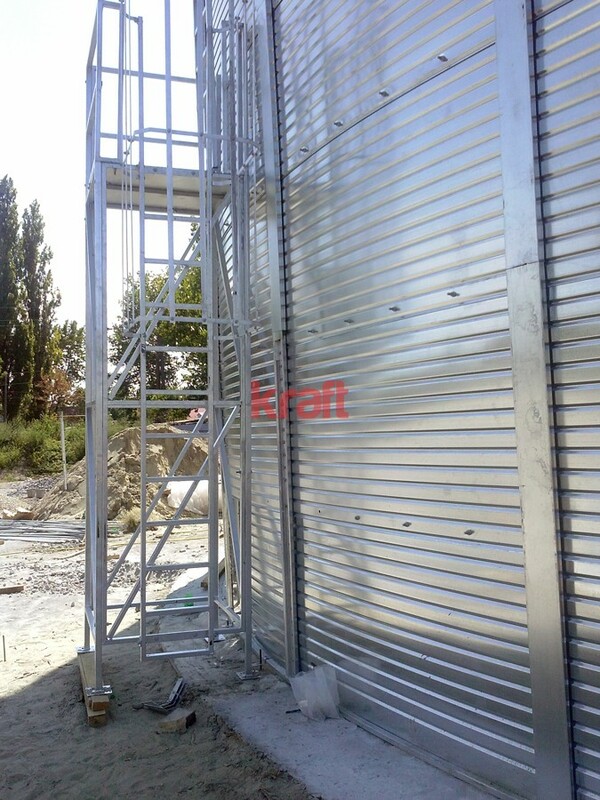 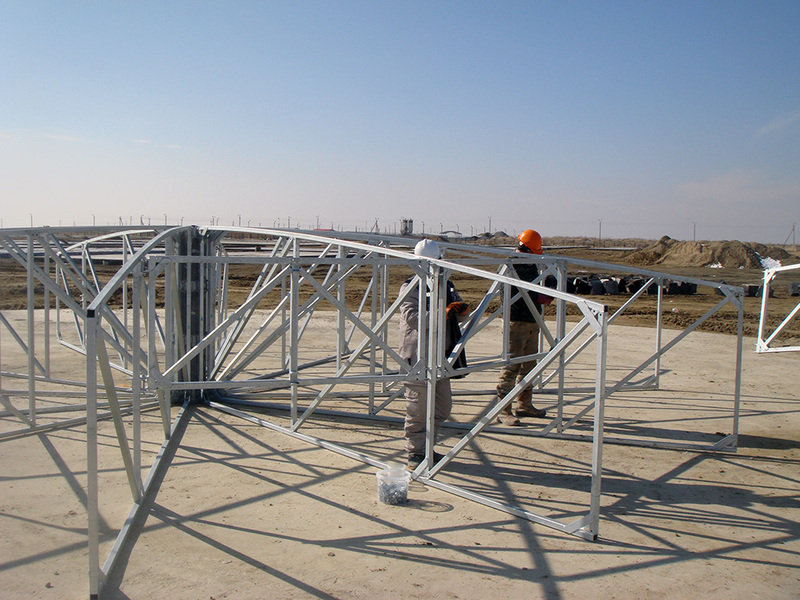 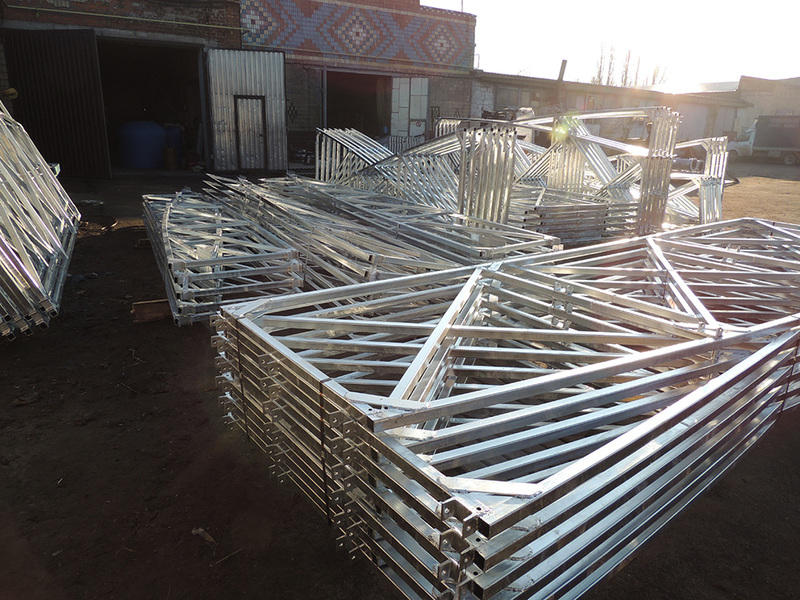 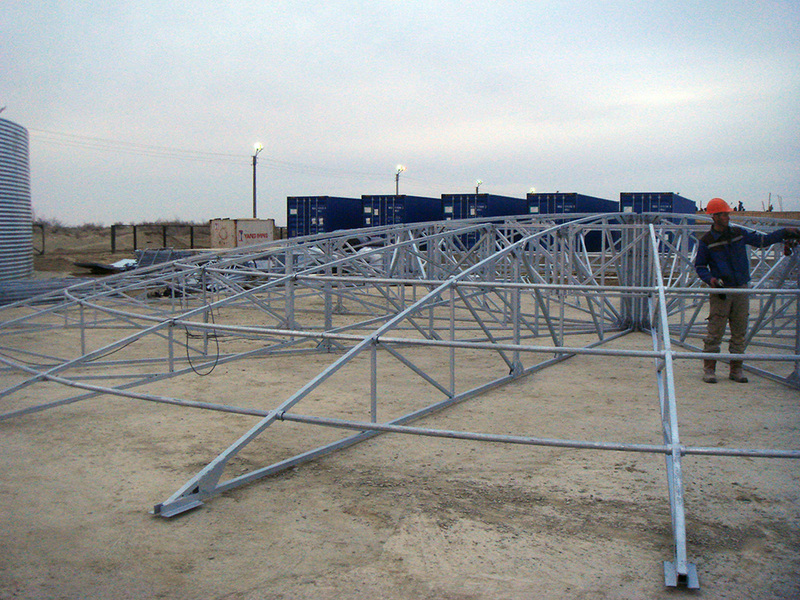 Tension roof for indoor use and all season metal roof for all climatic zones of Ukraine. 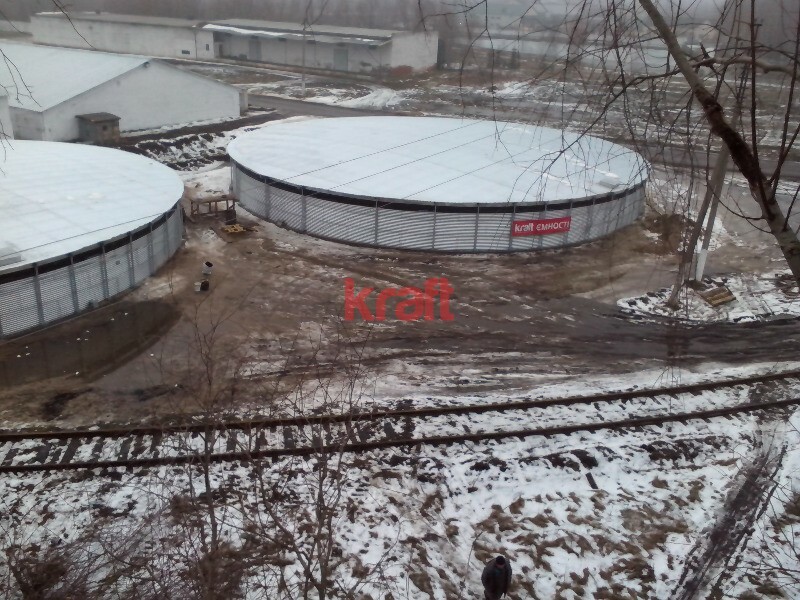 Actual prices on the tank you can check by calling us. 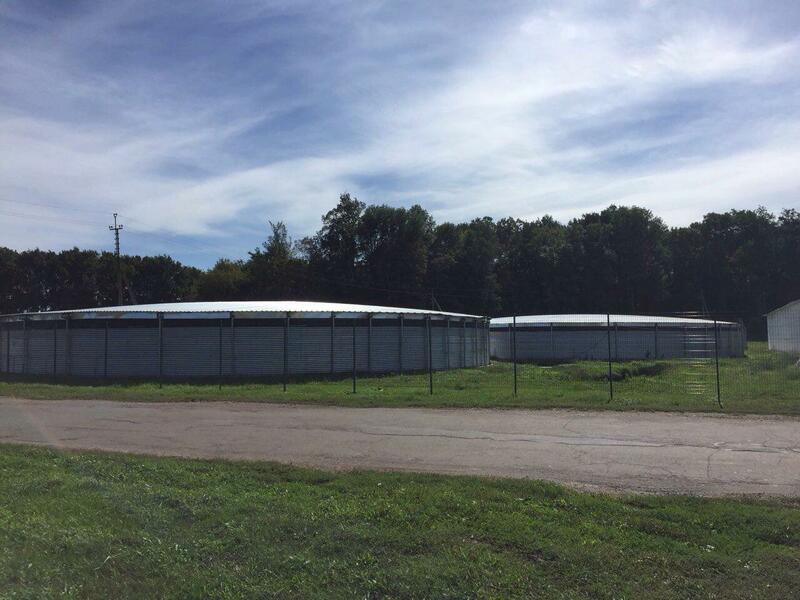 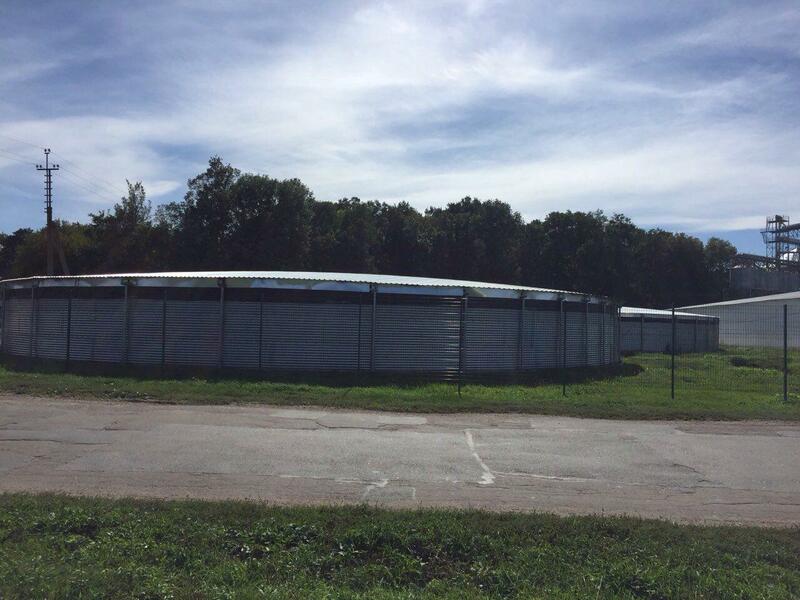 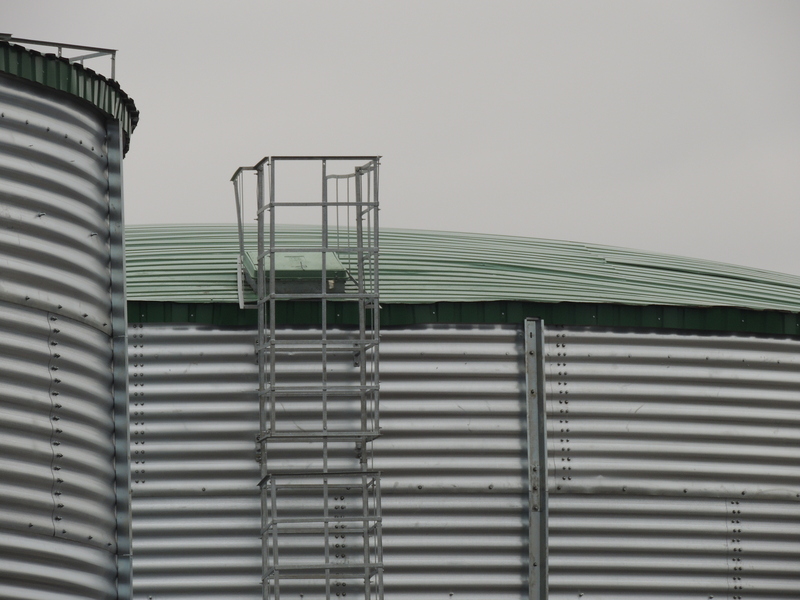 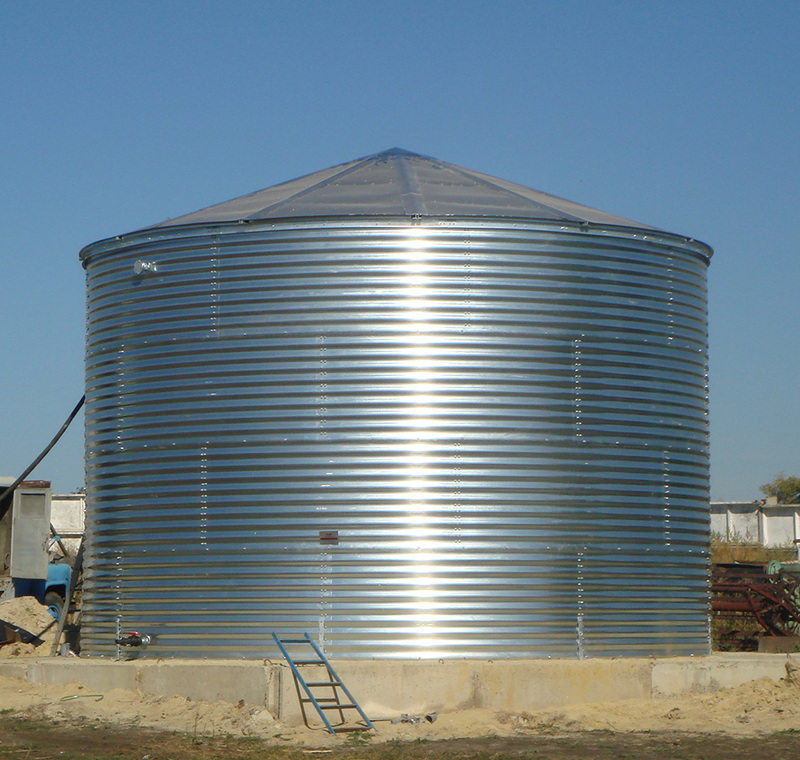 Tanks cost depends on the volume, equipment, stored materials, type of roof, installation region. 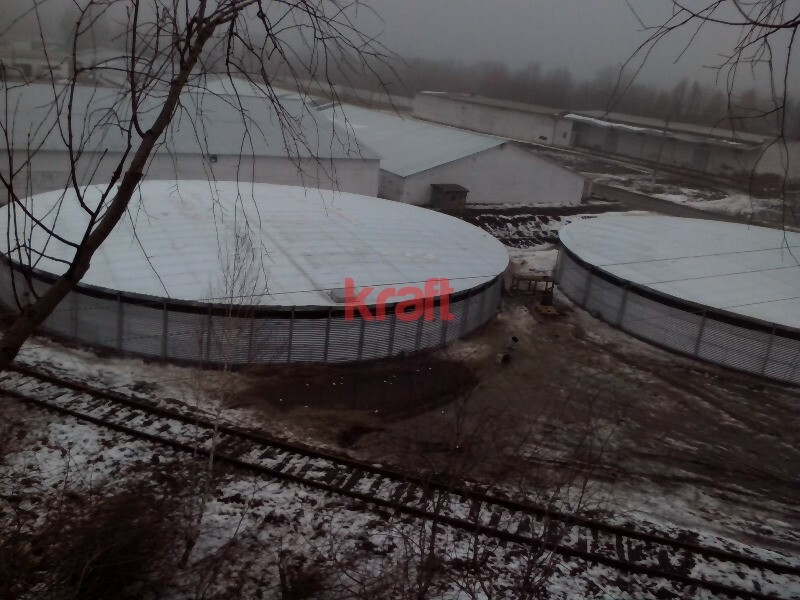 Our company produces and sells module tanks for more than 5 years. 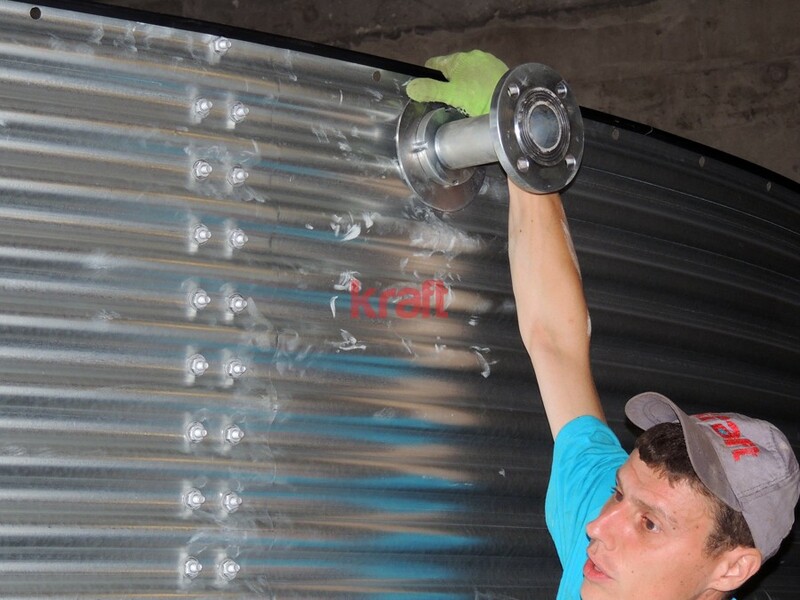 You can store drinking water and different chemical substances in the tank. 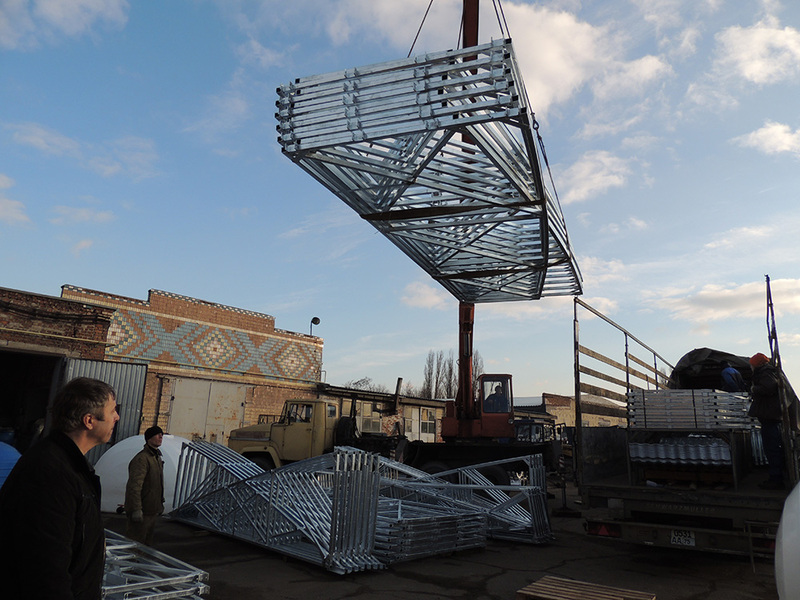 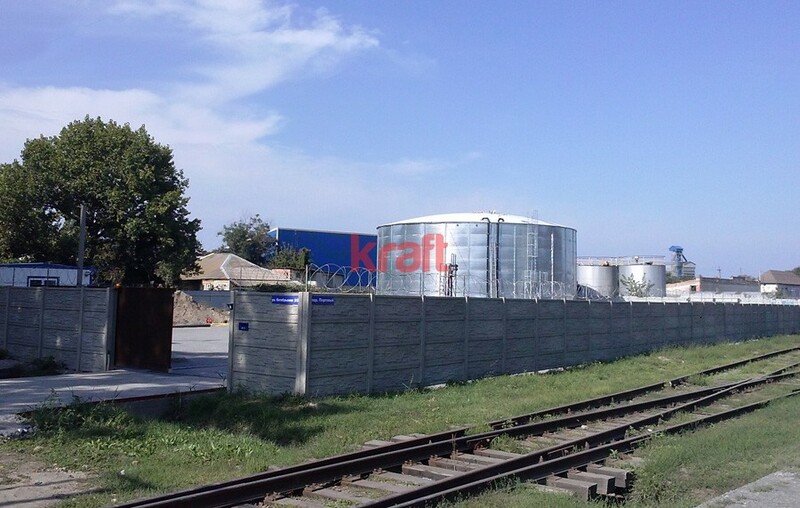 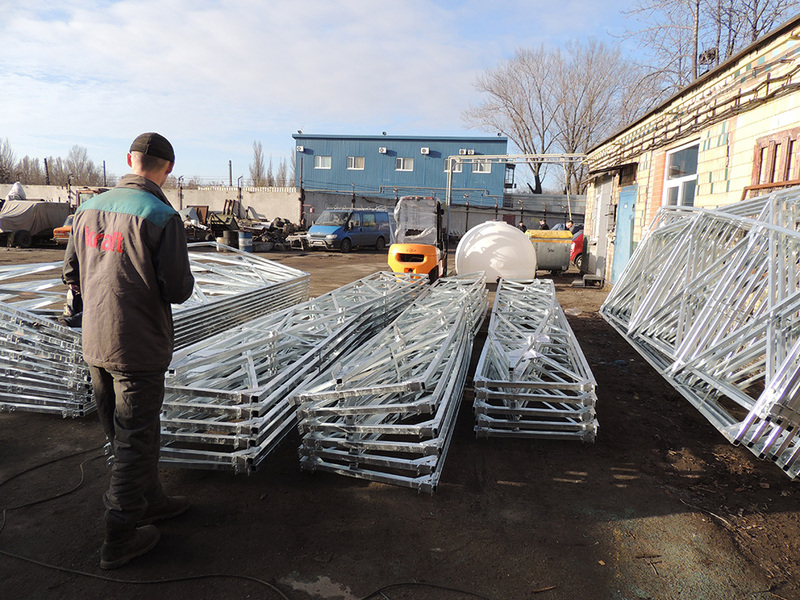 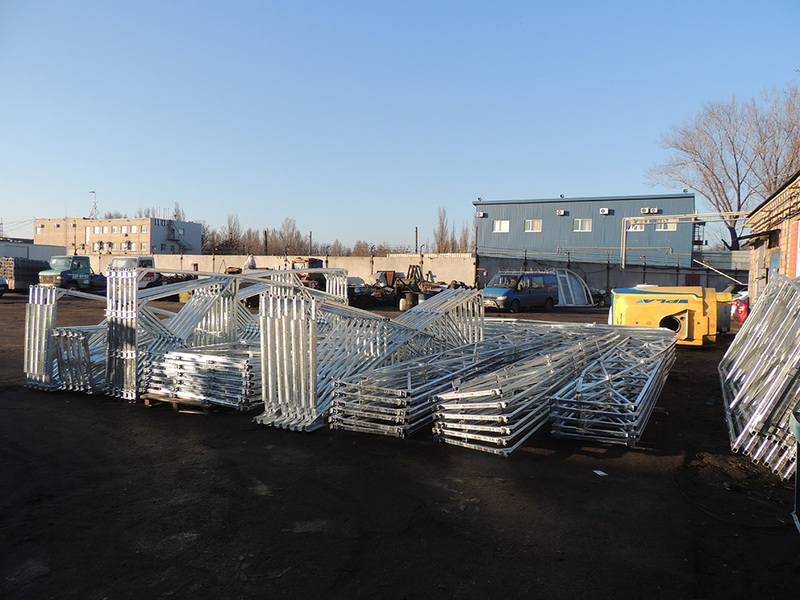 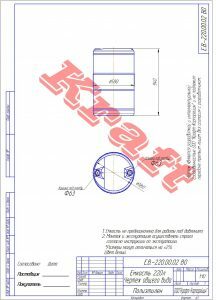 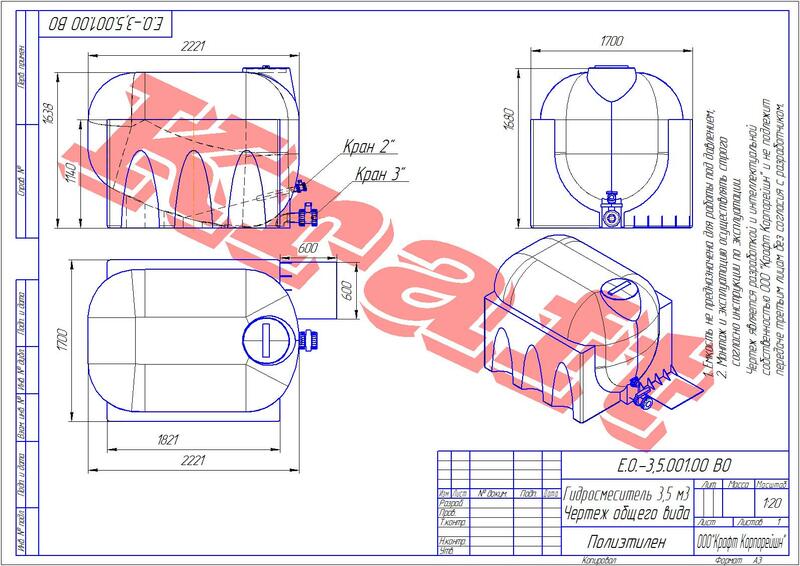 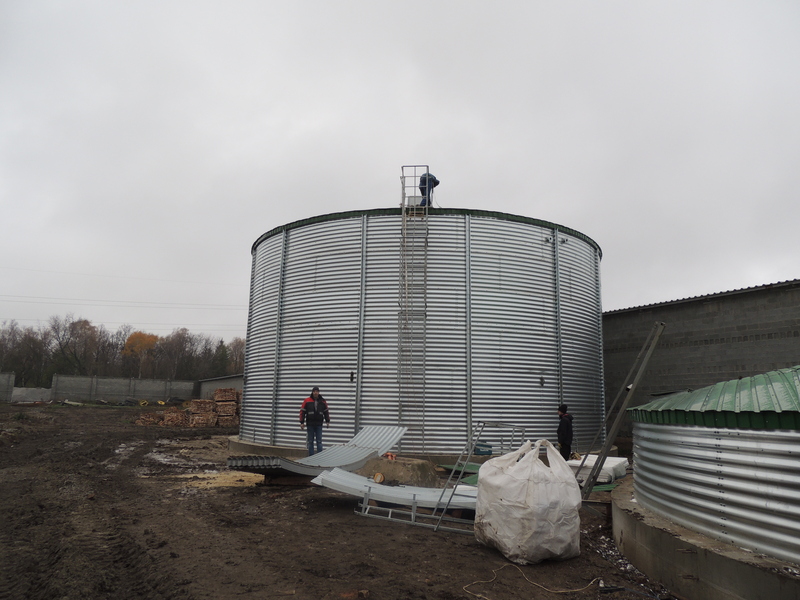 You can order a module tanks at our production in the Dnipro. 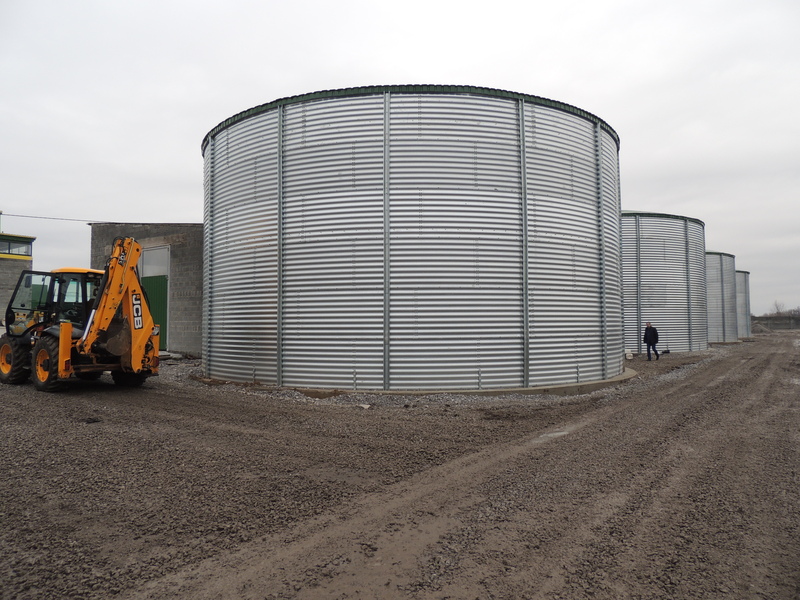 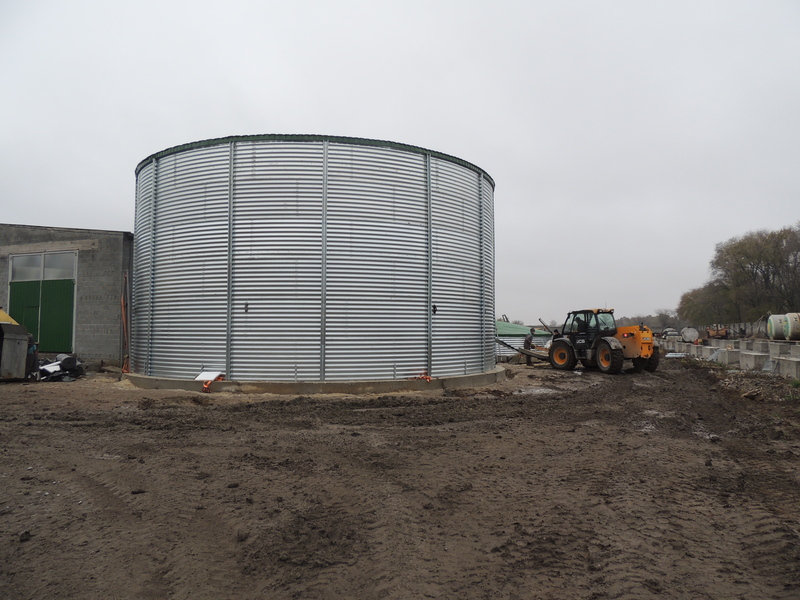 With tanks you can get full service, expert advice from our engineers and full support of the project, including civil works. 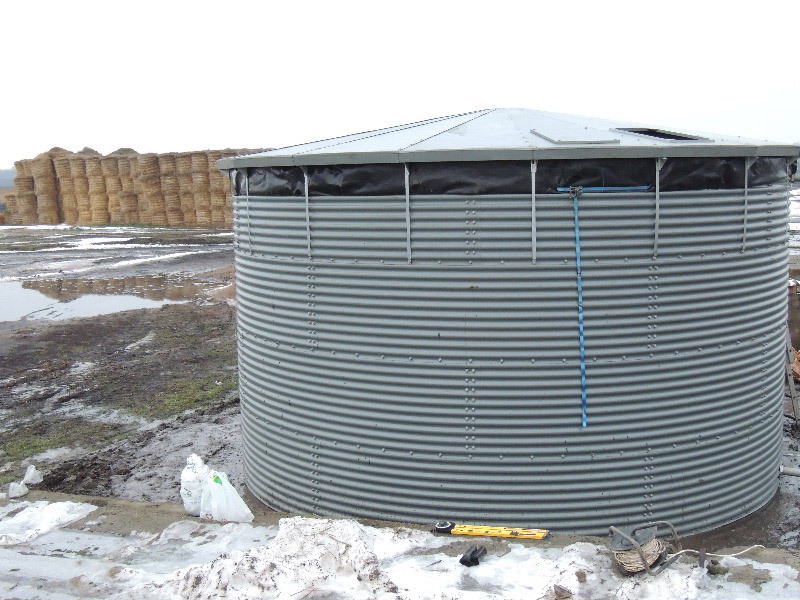 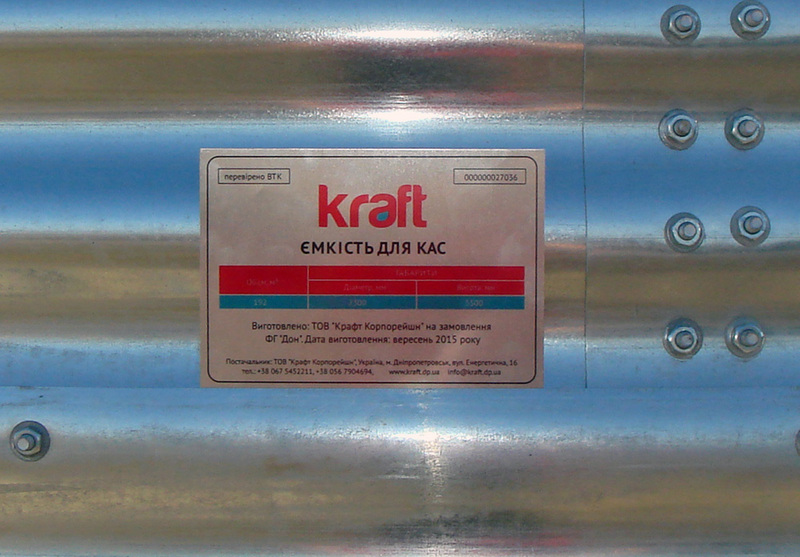 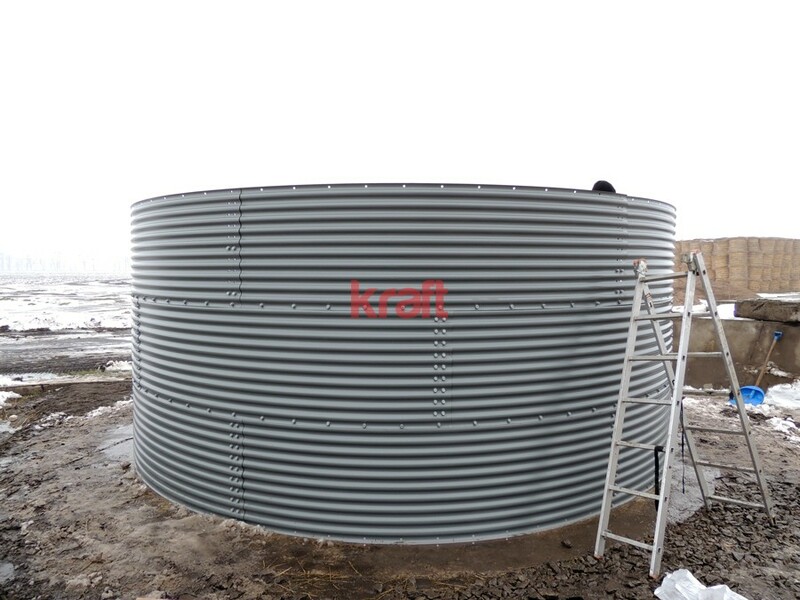 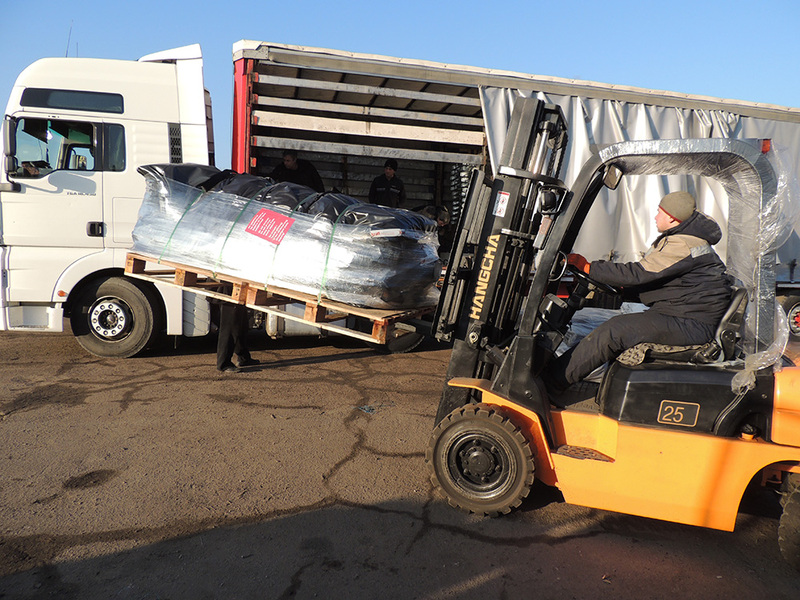 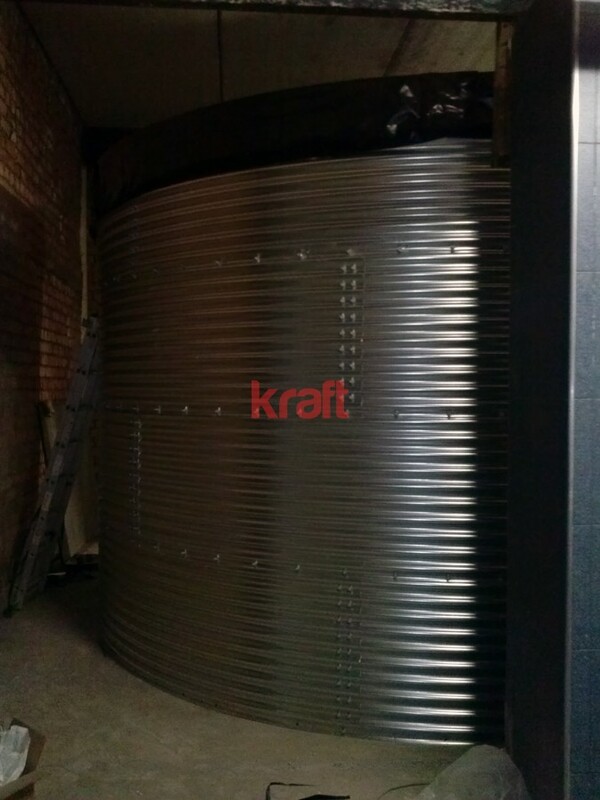 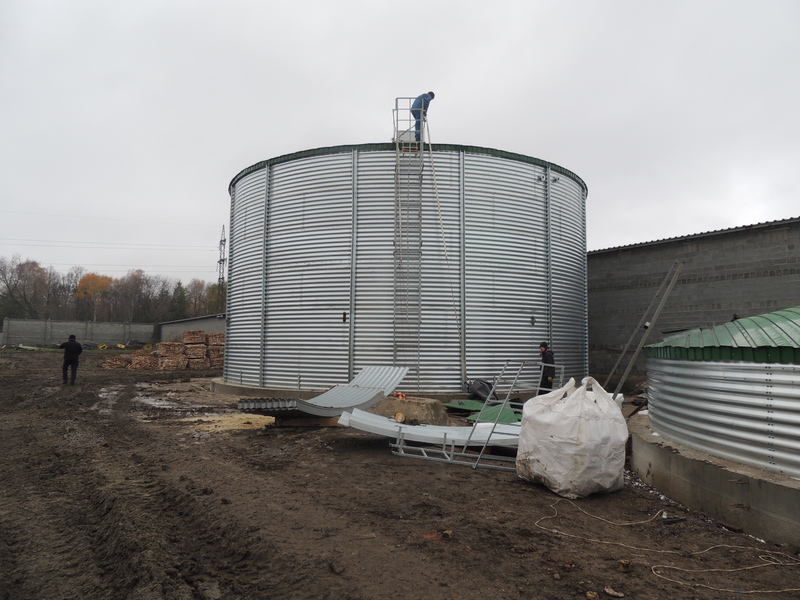 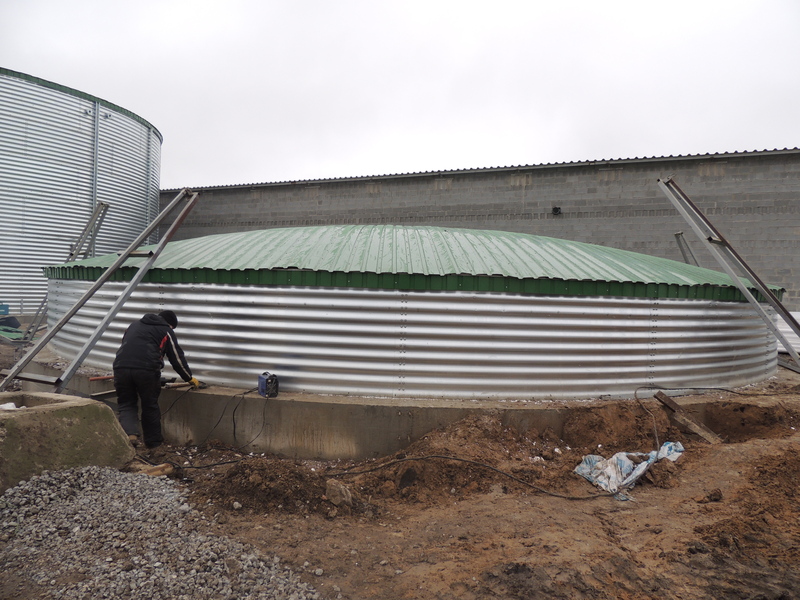 Our specialists can install tank in Kiev, Odessa, Zaporozhye, Lvov, Kharkov and in any region of Ukraine and abroad. 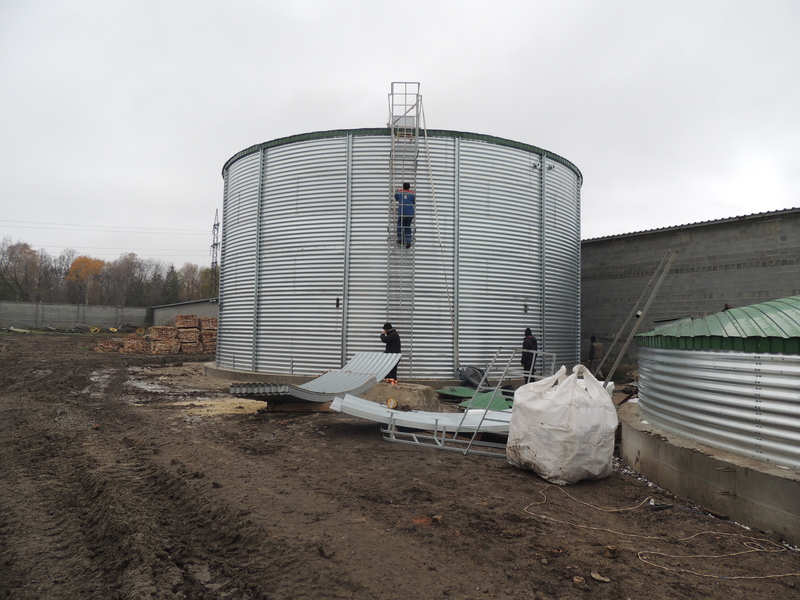 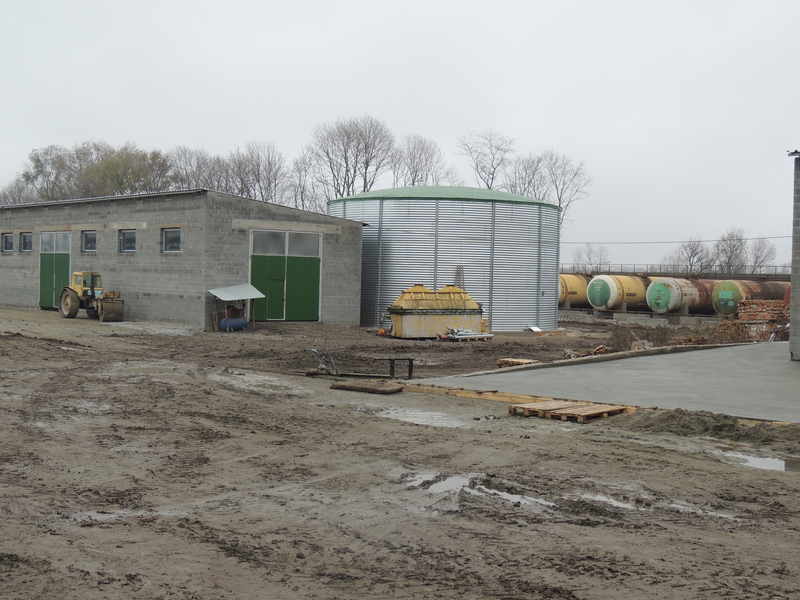 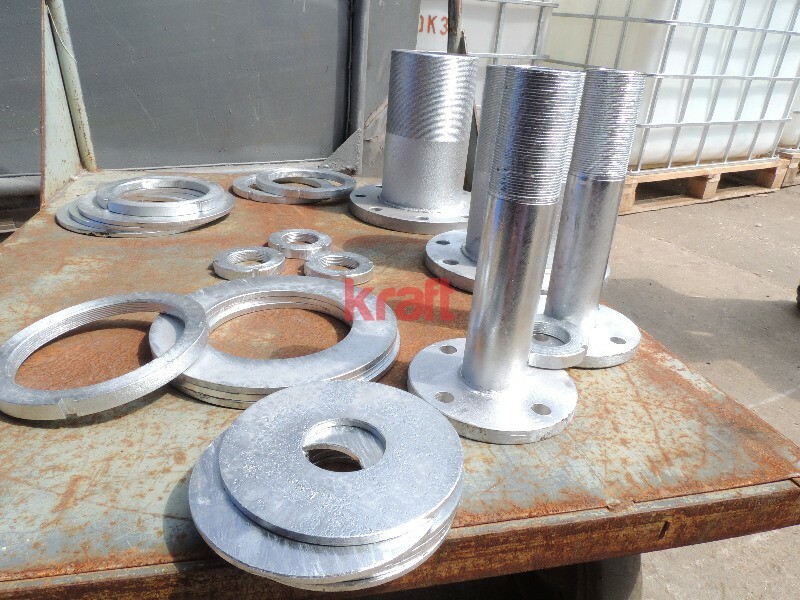 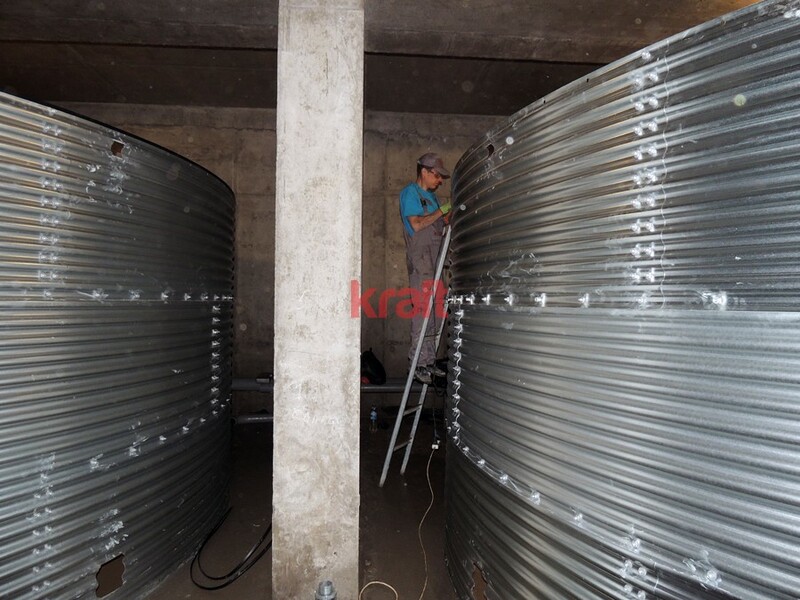 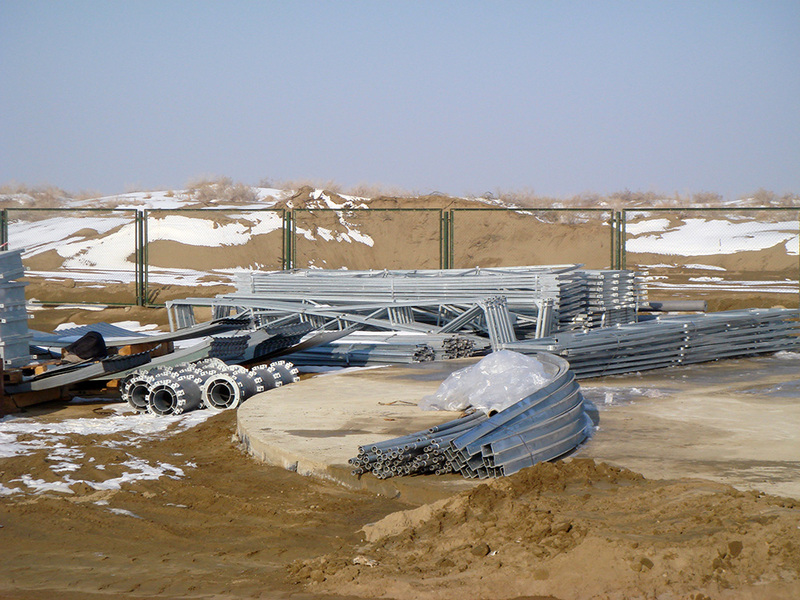 We have successfully installed more than 300 tanks with capacity 1500m3, 2000m3, 800m3, 600m3 and 400 m3 in Ukraine, Russia, Western Europe, Africa, Middle East.